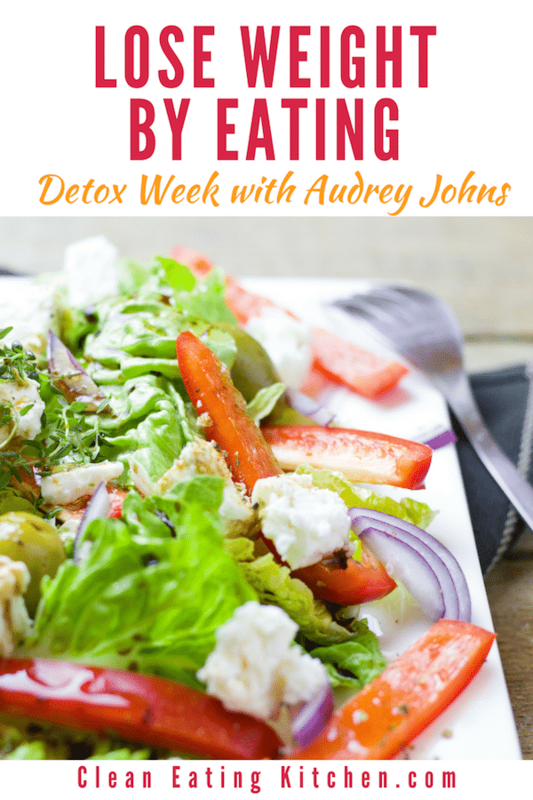 Audrey Johns is a blogger and cookbook author with an amazing story. She lost 150 pounds by eating real food and cooking at home. 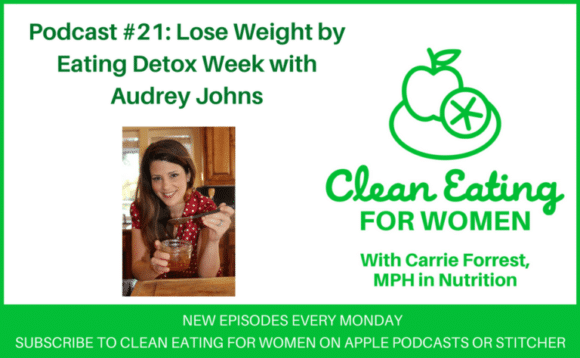 She is here today to talk about her new book, Lose Weight by Eating Detox Week. Thank you I shall look out for her. I have been cutting out caffeine and sugar and have found a massive difference (I’ve lost almost a stone in a month) so really interested in finding out more about clean eating. It’s true though it’s the convenience that gets me. I love that she eats whole food. Congrats to her for succeeding in the weight loss. I am going to have to check out more about Audrey’s journey and her book! This sounds really fabulous. 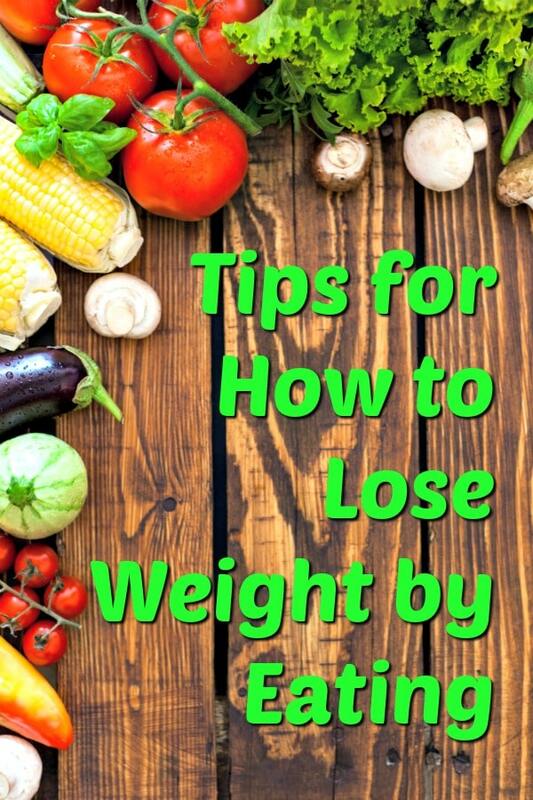 I love that she authored a book called “lose weight by eating”! These are such great ideas!! I love to sneak spinach in my kids smoothies. They don’t even have a clue and I feel like I am totally winning!! Whole, clean foods is the way to go! I am in the middle of a detox and I see a lot of similarities! This was a great read. I will look her up and check out the book. Her weight lost was amazing. Clean eating is key. Great tips. I love that she ditched processed stuff and went for whole and fresh food. That’s 1/2 the battle right there- thanks for sharing! Oh I can’t wait to check out this episode! Sounds like a good one. Eating clean and portion control are the key. Eliminating process food does wonders. I agree that clean eating makes a lot of difference and helps in staying healthy. Also avoiding processed foods from our diets is very important. Thanks for this information. 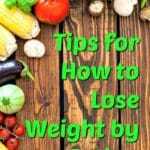 I know some people who try to starve themselves to lose weight and they seem to gain it. They need to do as she does and maintain their portions and I’m sending this post to one of them. I’m afraid the other would be offended, lol. This is helpful for people like me. I will check it out and learn from it.